For several years we have seen the phenomenon of social networking games have taken off especially Facebook games. 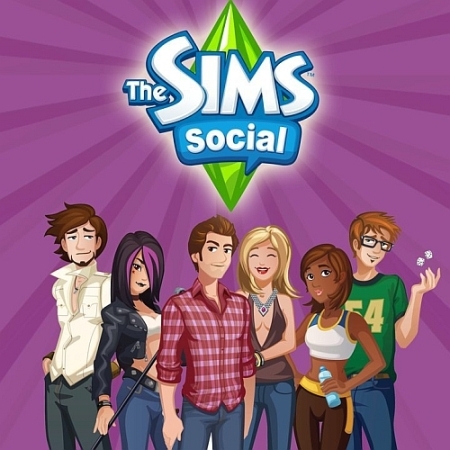 The company EA has been linked to this type of online games and their first game is The Sims Social has become the next big social network. Social Sims has become the second most used Facebook game worldwide since his second week of being on the network has achieved 9.3 million daily players. This leaves behind FarmVille (8.1 million daily players) and is second only to CityVille (14 million users a day). The success of The Sims Social is due to the fact that it was a very good integration of the computer game with the new version for Facebook. We should also note that the facebook game retains its essence and simplifies parts that are not necessary for this version and of course, includes the social interaction aspect offering all Facebook applications and that there was in the original version. As always happens when comes a new game, CityVille or FarmVille users say that other games are not the best that there is in Facebook and users of the newer games say the games are the worst is on Facebook. This shows that thanks to this kind of games people who have an account on Facebook are becoming more silly with the passing of time and are willing to antagonise their friends by a simple game.